Well well, what have we here? Some good old fashioned castmate jealousy? Is this what happens when people lose their beer bellies? 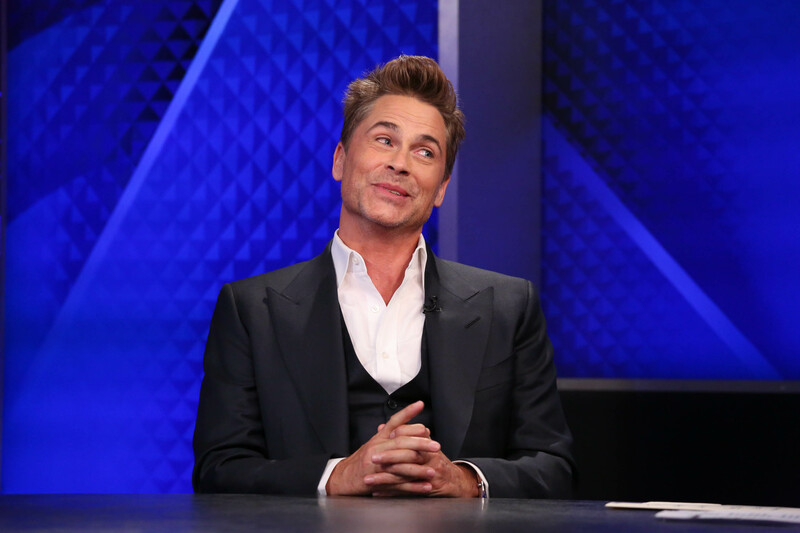 Rob Lowe is responding to Parks and Recreation castmate Chris Pratt's Marvel rippedness with great aplomb. By which I mean outward jealousy, a little bit of ego, and some credit-stealing. Goddammit, Chris Pratt, look what you've done! Chris Pratt is the biggest movie star in the world, which I told everybody four years ago was going to be the case. It's been fun to watch him grow and sort of mentor him. There actually is an episode of Parks and Rec where Lowe's Chris Traeger mentors Pratt's Andy Dwyer in fitness. It doesn't go quite as well as Lowe's painting it, though. Andy Dwyer can't be tamed.